Facebook chief Mark Zuckerberg accepted personal responsibility on Tuesday for the leak of data on tens of millions of its users. Facebook CEO Mark Zuckerberg listens during a joint hearing of the Senate Commerce, Science and Transportation Committee and Senate Judiciary Committee on Capitol Hill on April 10, 2018, in Washington, DC. Facebook chief Mark Zuckerberg accepted personal responsibility on Tuesday for the leak of data on tens of millions of its users, while warning of an "arms race" against Russian disinformation during a high-stakes hearing with US lawmakers. 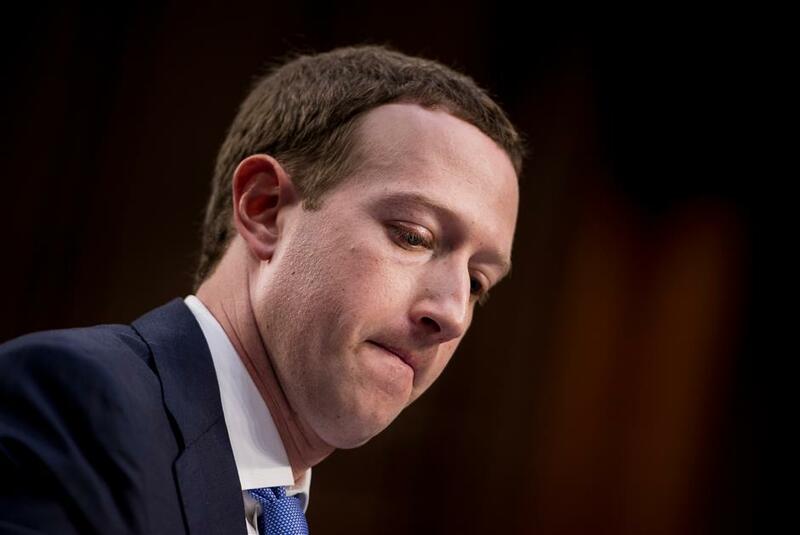 In his first formal congressional appearance, the Facebook founder and chief executive answered questions for nearly five hours as he sought to quell the storm over privacy and security lapses at the social media giant that have angered lawmakers and the network's 2 billion users. 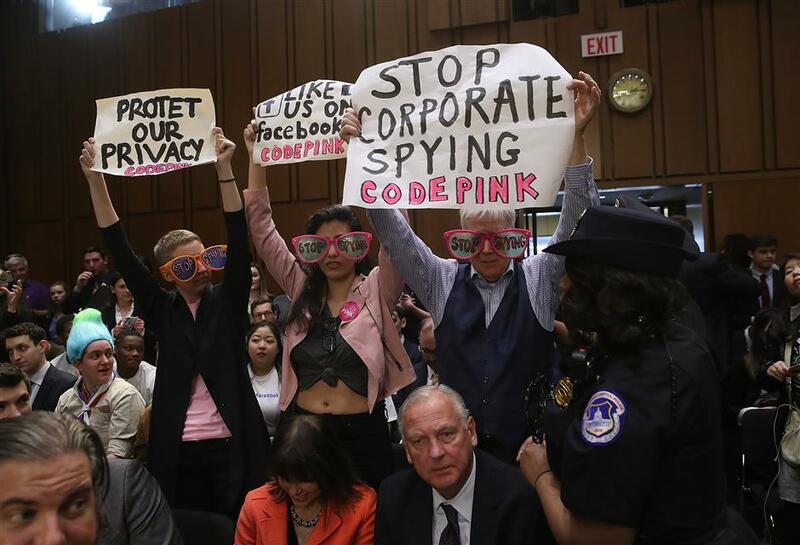 Protesters attend the hearing where Facebook co-founder, Chairman and CEO Mark Zuckerberg testified before a combined Senate Judiciary and Commerce committee hearing in the Hart Senate Office Building on Capitol Hill on April 10, 2018, in Washington, DC. Testifying was a new step for Zuckerberg, who started Facebook as a Harvard dropout in 2004, and built it into the world's largest social media company worth more than US$450 billion. During questioning, Zuckerberg rejected the suggestion that the social media giant, with over 2 billion users worldwide, has exclusive control over its market.